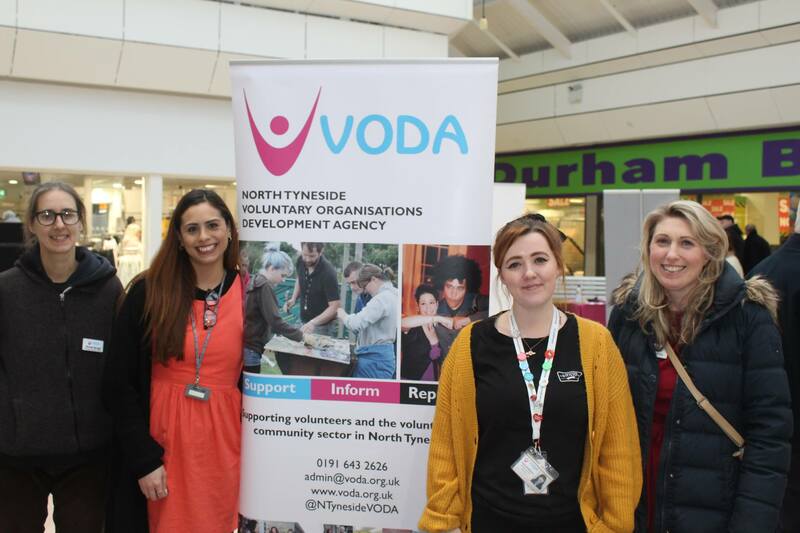 VODA is a registered charity (number 1075060) based in North Tyneside. We’re here to provide support, advice and training to volunteers and voluntary and community groups operating in the borough. Please explore our website to find out more about the services we provide, or contact us for further information. 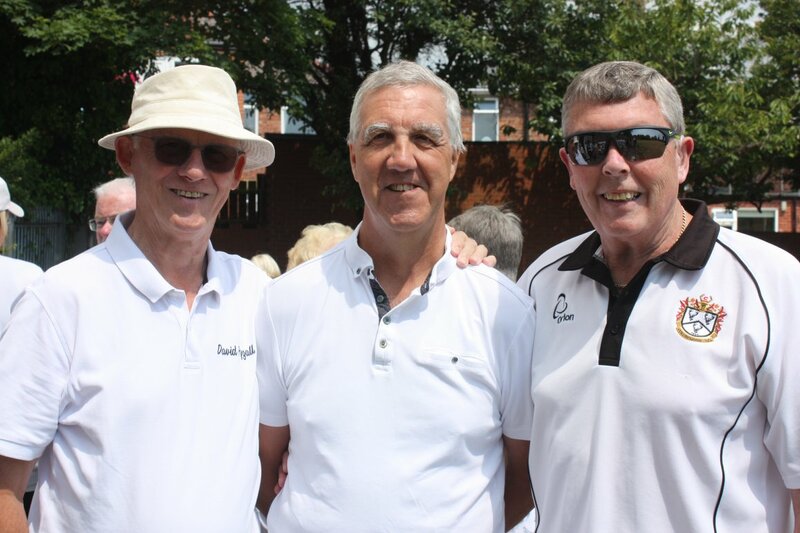 Watch how Collingwood Bowling Club have transformed a run-down green in North Shields in to a vibrant, well-used club with big plans for the future, thanks to the hard work of its members plus advice and support from VODA. Collingwood Bowling Club from Robin on Vimeo. 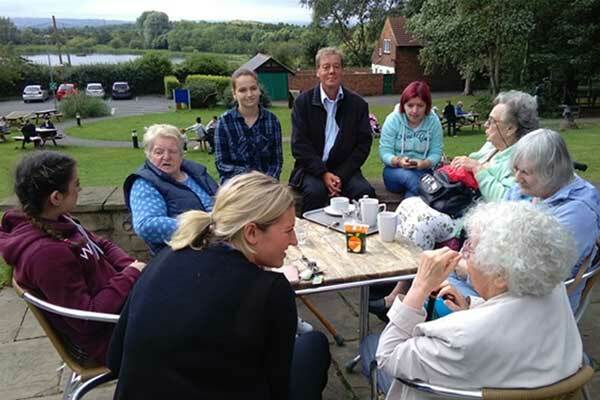 The Good Neighbours project recruits, trains and supports volunteers to undertake a variety of practical tasks commonly associated with those carried out by a 'good neighbour' such as basic DIY, dog walking and shopping. VODA matches Good Neighbours volunteers to local people in the community who could use this kind of support. VODA gratefully acknowledges our funders and partners. 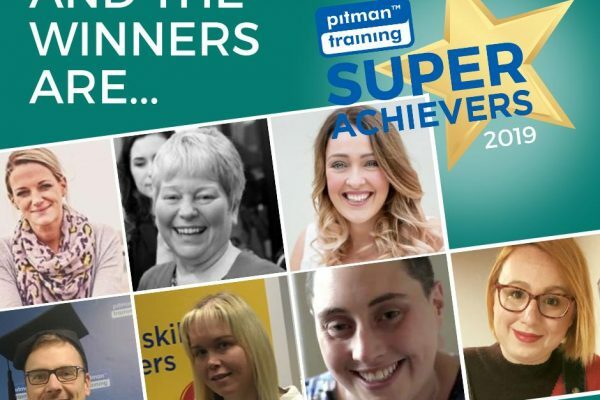 Read the latest local, sector and funding news, plus expert blogs from VODA staff members and our partners. If you have some news to share, we’d love to hear it – please get in touch. Thank you for your booking: Welcome to North Tyneside VODA. We will be in touch soon to confirm your place.